Your guests may not take care of your towels as well as you would like them to. The good news is that Glodina MarathonTM have taken heed of your plight and have supplied us with a list of stain removal tips for some of the more common guest “accidents”. ALCOHOL – Treat as soon as possible. Alcohol stains, if left, will turn brown. Remove fresh stains with plenty of warm water. If the stain persists, rub with glycerine, leave to stand for 30 minutes and rinse. Older stains may be removed by sponging on methylated spirits, surgical spirits or commercial pre-wash stain remover, followed by washing. Bleach should be a last option. Glycerine is usually available at pharmacies or hairdressers. Surgical spirits is available at most pharmacies. Ask your representative for the technical advice on bleaches. BABY OIL – Blot off excess with tissue or toilet paper. Rub lightly using dishwashing detergent and allow to stand for 10 – 15 minutes. Wash as per wash care instruction. BLEACH – Rinse immediately in a solution of 1 tablespoon of vinegar to 1 litre of cold water. Bleach stains cannot be fixed. In most fabrics, bleaching chlorine bleach may affect the tenacity of the fabric. BLOOD – Fresh stains: Sponge with a cool saline solution (2 teaspoons of salt per litre of water) and rinse with plenty of fresh water. Older stains: Make up a solution of 1 part 20 vol. hydrogen peroxide and 9 parts water. Rinse affected area in the solution, then rinse well. If the stain persists, make a solution of one teaspoon oxalic acid in 50ml water at 50°C and sponge on. If only a weaker solution of peroxide is available from the pharmacy make up a stronger solution, and check colour fastness on a corner or hem before use. Oxalic acid powder and solution should be handled with suitable rubber gloves. 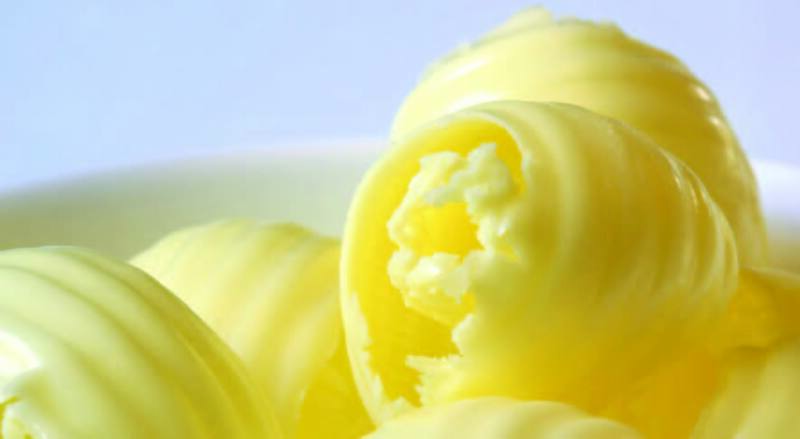 BUTTER – Scrape away excess and wash in warm water with normal detergent. If the stain persists DON’T IRON. Rinse in perchloroethylene or professionally dryclean. Once ironed in, fatty stains are very difficult to remove. CANDLE WAX – Scrape away excess. Place affected item in a freezer until the wax is hard. Shatter away wax. Wash with detergent or dry-clean. If wax stains persist, place fabric between paper towels and iron. The paper towels will absorb the wax. Replace paper towels frequently. If a colour stain persists sponge with a 50/50% solution of methylated spirits and water. 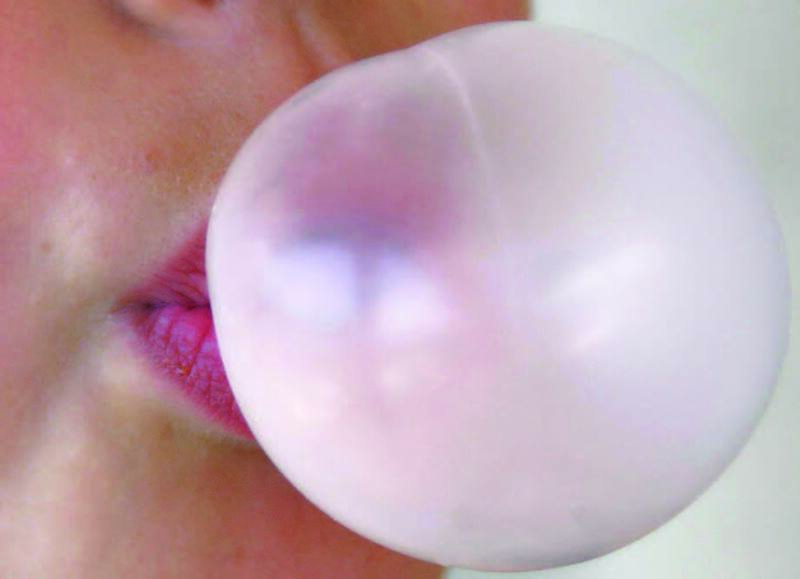 CHEWING GUM – Harden with ice, and remove as much as possible. Remove excess by soaking in kerosene, then wash.
COFFEE – Rinse in warm water until the stain fades. Then apply glycerine, and rub lightly. Let it stand for 30 minutes then wash as normal. If stain persists, sprinkle borax onto the stain and pour boiling water through the stain. EGG – Sponge with warm water. Do not use hot water as this hardens the stain. If the stain persists, make up a paste of cream of tarter and crushed aspirin. Apply to the stain and leave for 30 minutes then rinse. GRASS – Sponge with methylated spirits then wash as normal. 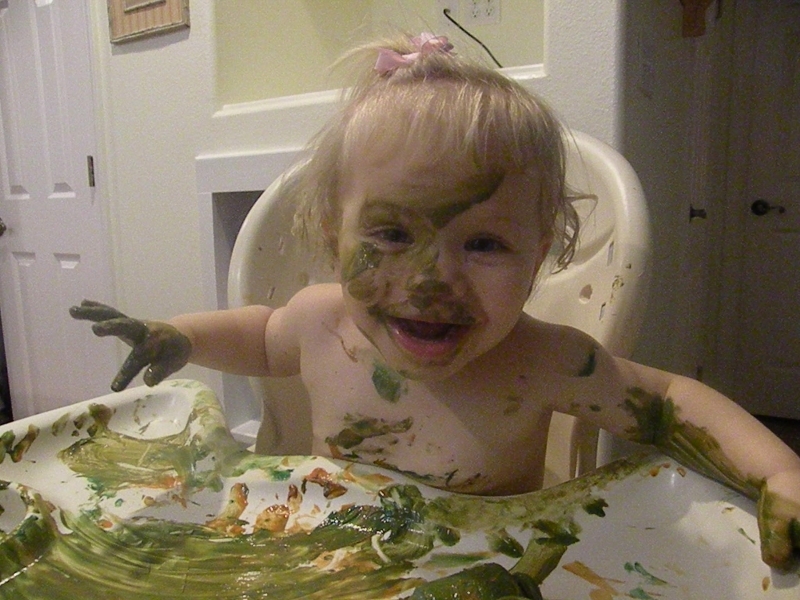 INK – Rinse in Dettol. Sponge with pure lemon juice. The stain can also be soaked in milk. Sour milk is said to be more effective than fresh, but both will work. Rinse in perchloroethylene. Due to the varied nature of inks, a normal wash may work as well as any one of the suggestions above. MILDEW – If caught early enough, mildew will wash out with normal detergent. A mild chlorine bleach solution should be used in a hot wash. This will bleach the fabric, but kill the mildew. Rinse in a mild vinegar solution. In the case of mildew, prevention is better than cure. NAIL POLISH – Apply acetone to remove and then wash as normal. Not suitable for Viscose Rayon / Viscose blends. OIL – Blot off excess with tissue / toilet paper. Rub lightly using dishwashing liquid and allow to stand for 10 – 15 minutes. Wash as per wash care instruction. PERSPIRATION – Fresh stains should wash out easily. If the stain persists, sponge with a strong ammonia solution and rinse immediately. Older stains should be sponged with a weak, warm vinegar solution, then washed. A borax solution will kill odours. Test for colourfastness when using either ammonia or vinegar solutions. TIPPEX – Allow to dry, crush and remove dust. Soak in perchloroethylene to remove excess. 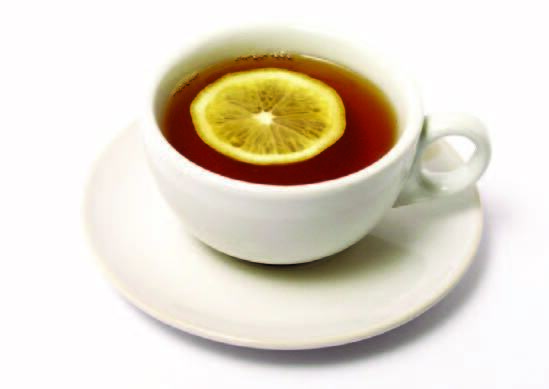 TEA – Rinse in warm water until stain fades. Then apply glycerine and rub lightly. Let stand for 30 minutes then wash as normal. URINE – Urine composition differs – so the remedy will also differ. First soak in a solution containing 1 tablespoon of ammonia in a cup of warm water. If unsuccessful soak in a solution containing equal amounts of vinegar and water. Wash as normal. Hospitality Secrets & Solutions brings together South African hospitality suppliers under one umbrella. We offer you, the hospitality supplier, the opportunity to advertise on a fantastic site, as well as make contact with thousands of people who are interested in what you have to sell. 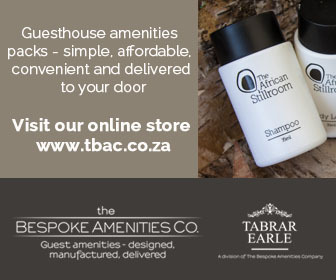 It's targeted hospitality marketing done right. Copyright © 2015 hospitalitysecrets.co.za. All Rights Reserved. Designed and hosted by De Facto Media & Marketing.